This site’s about Chinese medicine, Chinese philosophy and the services I offer as a therapist and educator. Firstly, Chinese medicine - acupuncture, Chinese herbal medicine & Sei Tai - a Japanese style of body work. I respect and integrate the spiritual philosophy at the heart of Chinese medicine. 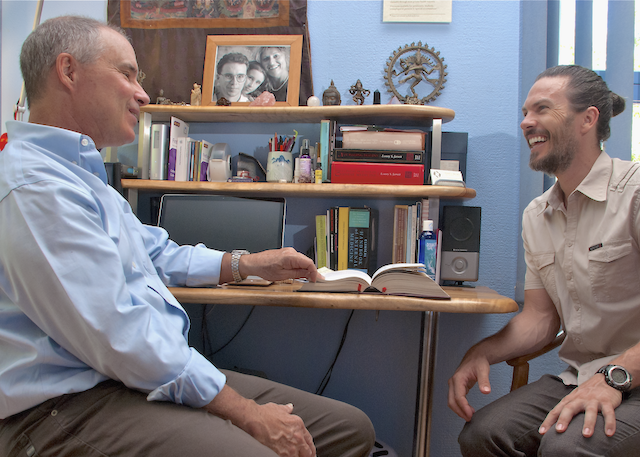 The wisdom of the ‘Inner Tradition’ is incorporated into every treatment given at this practice. Secondly, holistic counselling & psychotherapy - using a variety of means, including Chinese medical diagnosis in this practice, as a way of expanding awareness, gain insights to assist clients to access their own wisdom and move towards greater autonomy. Lastly, I offer workshops and courses to support professional and lay people in their work and their personal healing and spiritual quests. 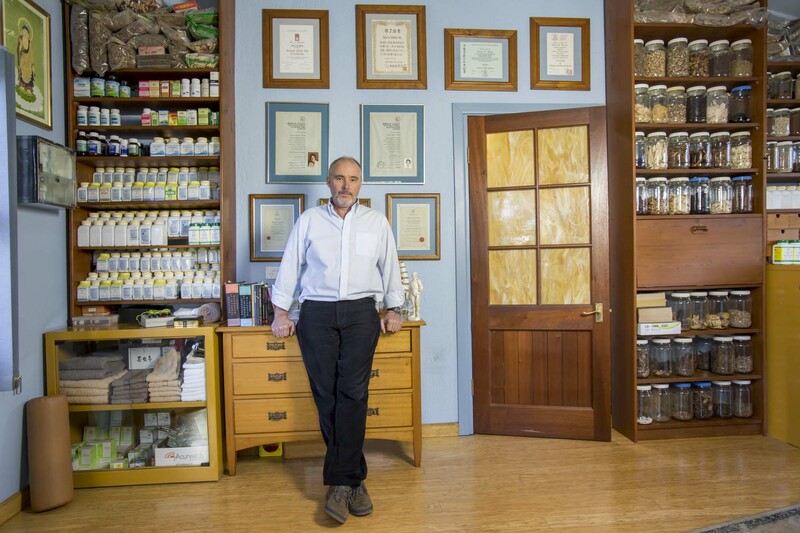 David Brown is a nationally registered practitioner of Chinese medicine (acupuncture & Chinese herbal medicine) practicing for over 35 years. 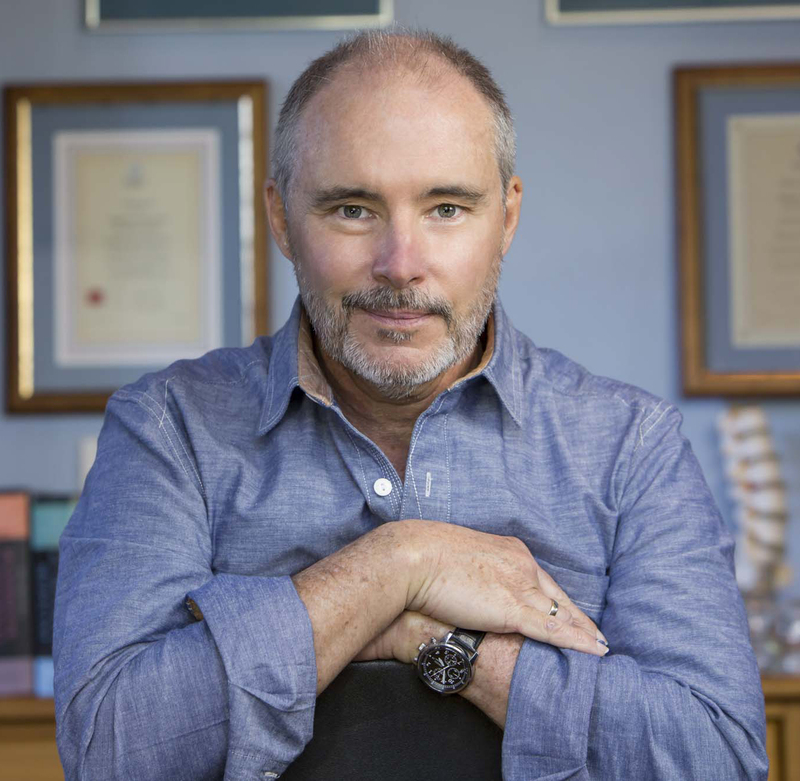 One of David’s passions is to share his knowledge, he’s lectured at Chinese medical colleges, taught post graduate workshops and run courses for anyone interested in personal growth, philosophy, metaphysics and spirituality. 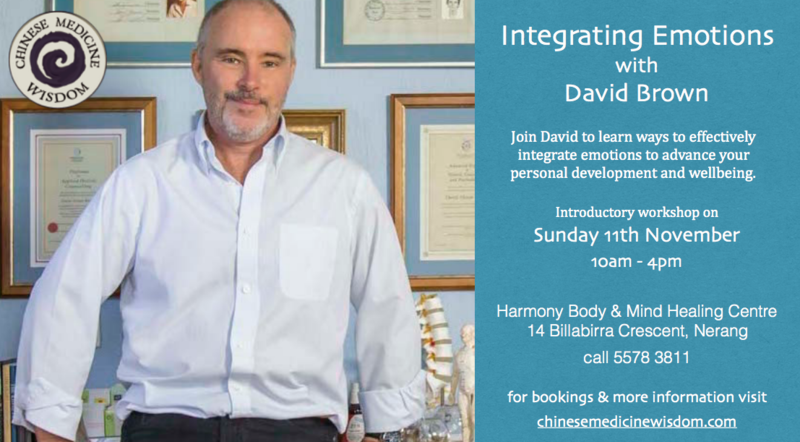 David’s a qualified holistic counsellor & psychotherapist, he brings his life long interest of philosophy, spirituality and love of nature to his work with clients and, the various courses he presents for the public and the Chinese medical profession.